Disney is one of my most favorite places on earth, and I’m in my thirties. Disney is completely tied to my childhood unlike any other brand has ever been. My grandparents lived in Florida when I was growing up in Indiana, and my parents would load me into the car and make the 20+ hour drive to Florida for me to visit them. 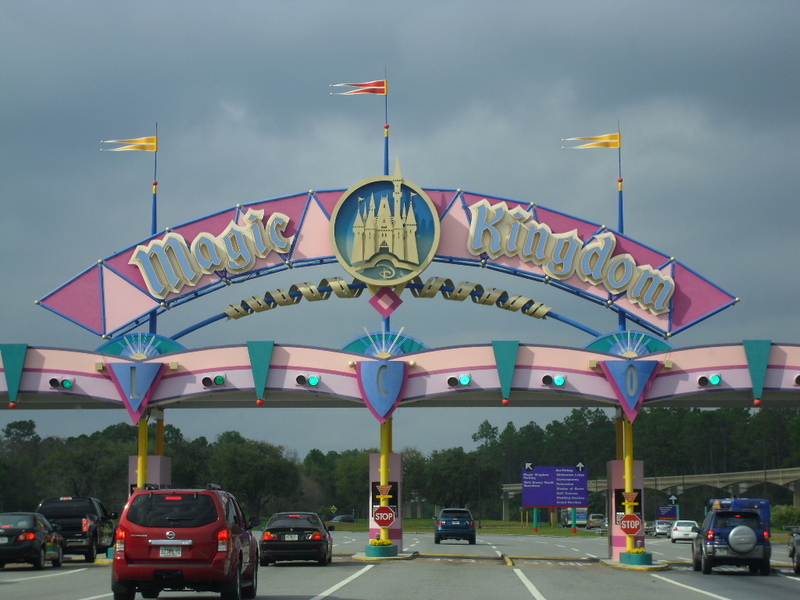 One tradition was always visiting Disney World at some point during the trip. 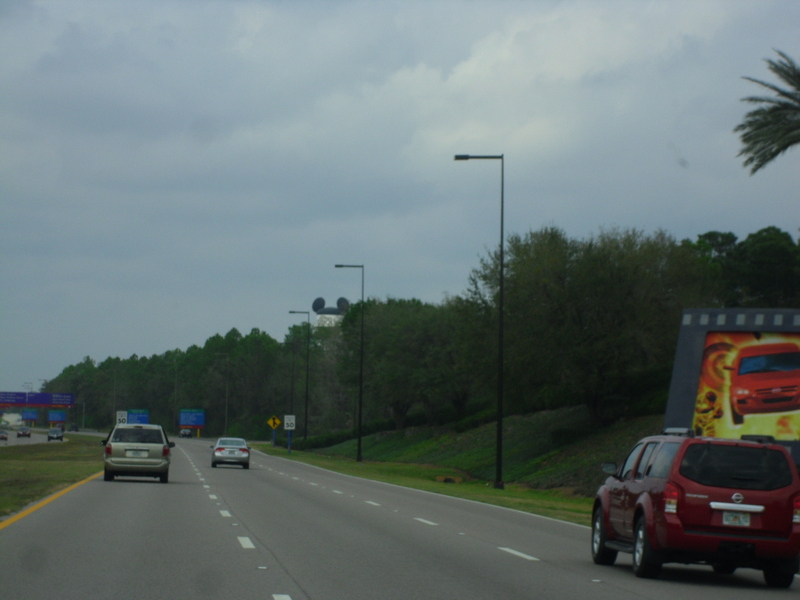 As soon as I would see those wire Mickey ears off I-4, my face would light up with excitement of the day ahead. I have one very strong memory of visiting Mickey and Minnie’s house within the park and really believing that they lived there. It was my first brush with a celebrity encounter, and it left quite an imprint. 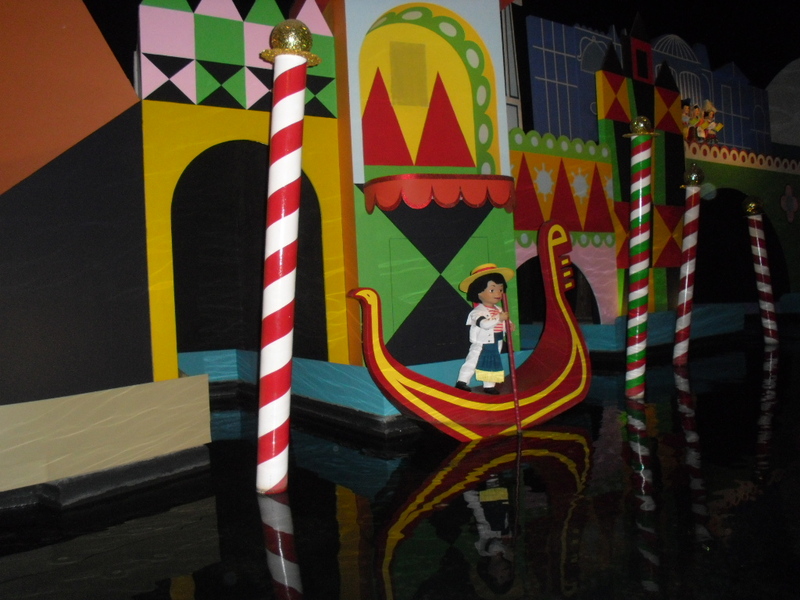 Their house is no longer there, thanks to the construction of Fantasyland. 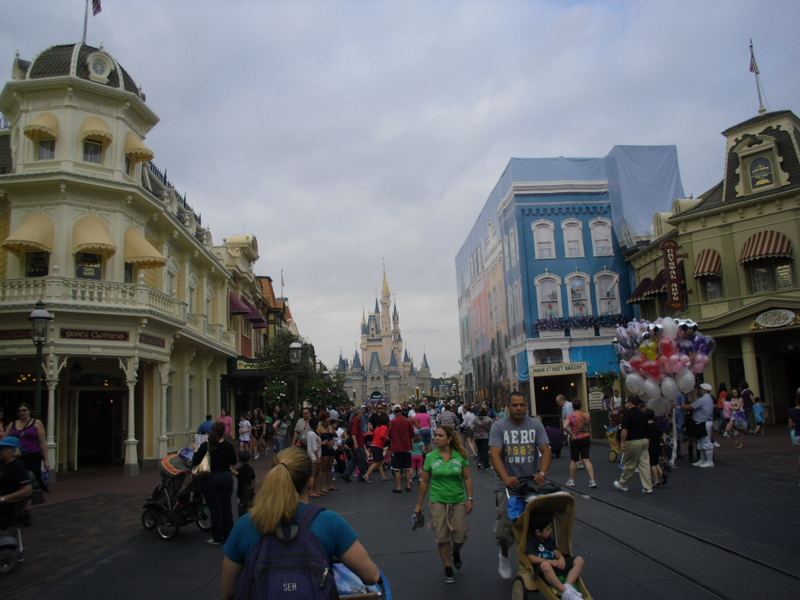 In this hard economic time, Minnie and Mickey have downsized to a condo on Main Street, which is still in construction. And I’ll be one of the first in line for that as well. This year, PoppaNut and I visited Disney in honor of Valentine’s Day. It was amazing as always, but we tried to do a few new things. 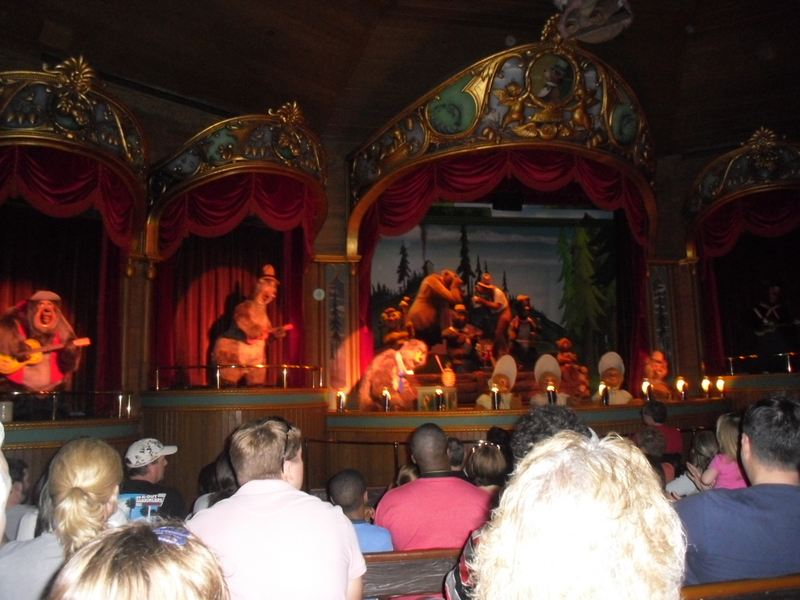 Like this year, we saw the Country Bear Jamboree. Holy cow … it has been a long time since I watched that and there were several adult jokes in the show. Wow, those bears sure have a frisky side! 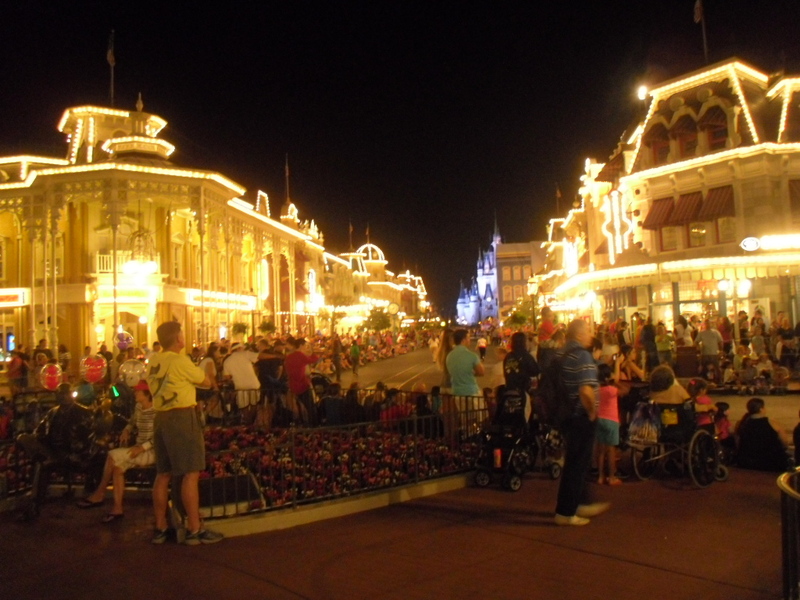 I also loved seeing Main Street lit up with those beautiful lights. Completely magical! And that’s life in a nutshell … relive a childhood memory now and you’ll find the child still inside of you!